for you music lovers, you will be very thirsty for information about the music world. This time I want to share about one of the instrumental musical instruments that are very innovative and unique, namely Bajinn. 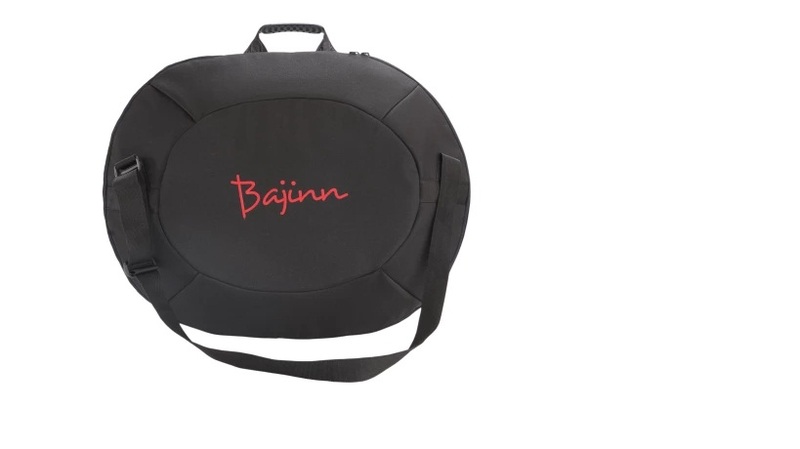 Bajin is a musical instrument made of bamboo and aluminum tubes by combining an acoustic shell that gives a beautiful sound. It sounds good with a simple device. I feel much better to hear good music on the same day. Thank you for introducing a good product. I love this instruments and the texture of sounds is just amazing and beats are heart touching. Combination of bamboo and aluminum is also giving a pleasant looks. Beautiful hunt. You are indeed a great hunter who can find good things, I see tonight you offer a great product. 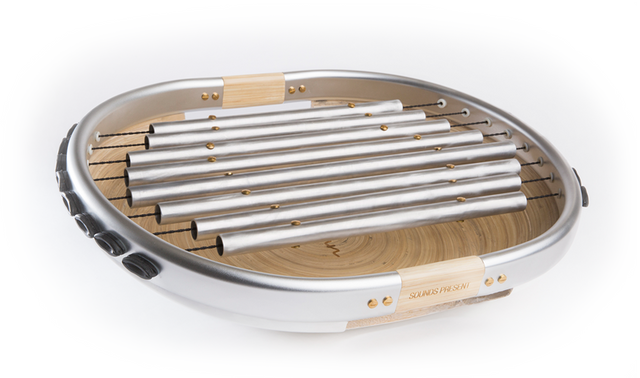 Meet a new musical instrument if you are a person who likes to listen to music and play instruments. There are many different and beautiful musical instruments in the world. Music is the food of the soul. This promise is very meaningful because most people listening to music are relieved. Try it when you're bored. 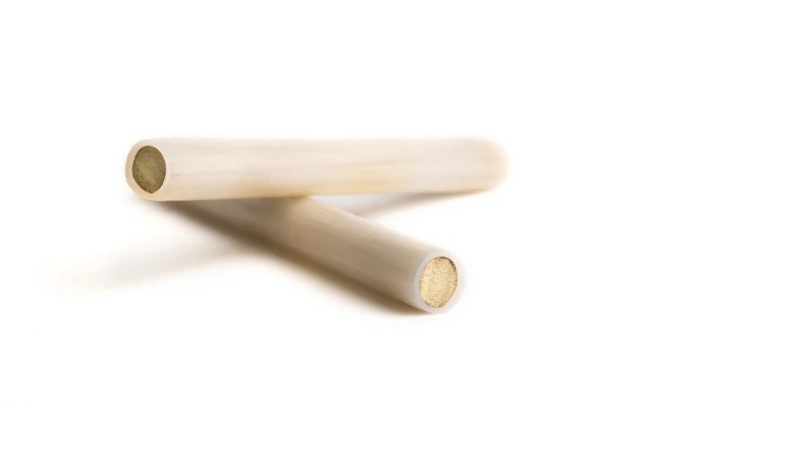 musical instruments made of bamboo and aluminum tubes. People with musical talent are in constant search. Some people even produce music from a small piece of equipment like this different musical instrument. An acoustic and relaxing sound. 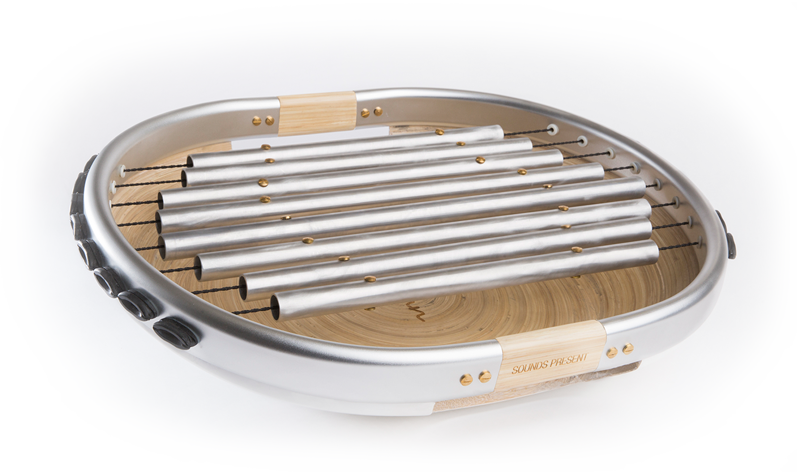 A beautiful musical instrument composed of a combination of the unique sound of a bamboo tree and aluminum. Every artist are now a king with this product/instrument. They can now perform well in their field. this will definitely produce a very distinctive sound from the collabbility of acoustic music.